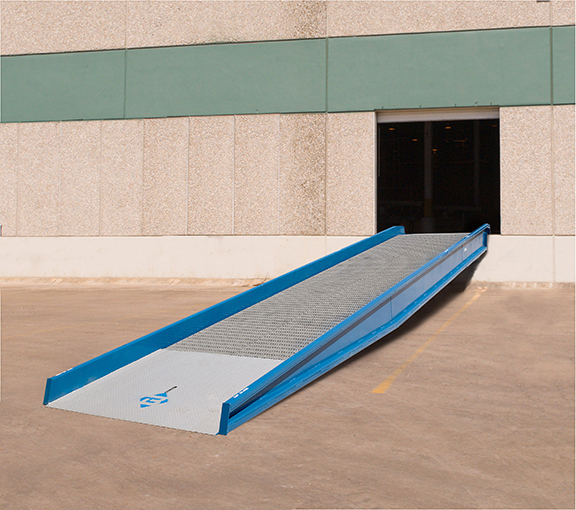 30' Steel Yard Ramp with 25,000 lb capacity. Width 84". For quick loading from dock to ground.